FOH HIN CANVAS SDN. BHD. 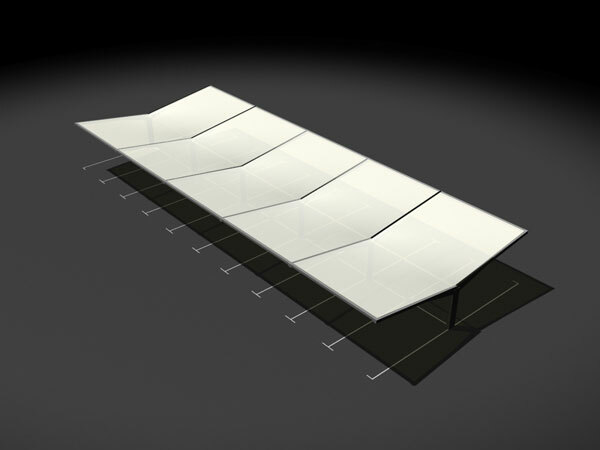 - Malaysia Manufacturing and Installation of Tension Tent - Foh Hin Canvas Sdn. Bhd. "THE BEST SHADE UNDER ONE ROOF"
The striking Tension Tent is available in many sizes and variable lengths. This gives great flexibility in the range of venues that can be serviced and the size of event that can be accommodated - whether it's a corporate event, private party or parking shade.